Join us at this special time of the year for a lovely Christmas in York. 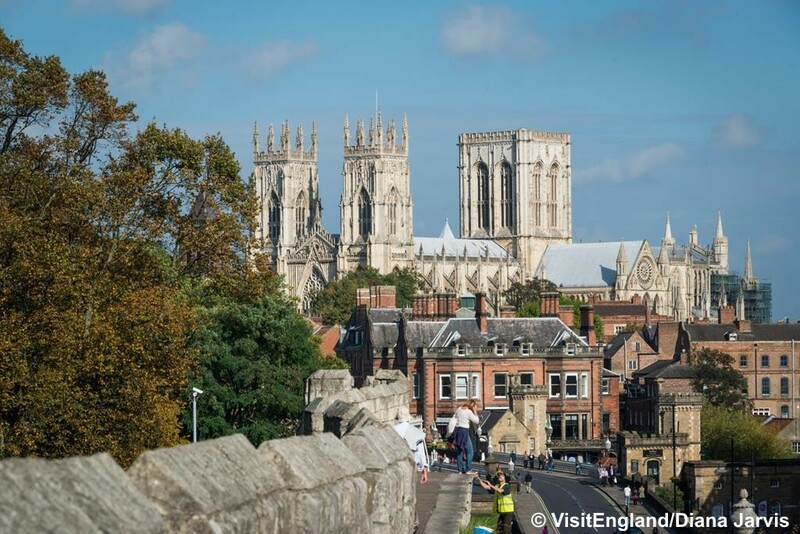 Few cities rival the historic splendour of York with Christmas Time a particular highlight on the calendar. 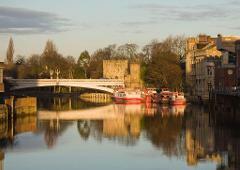 Steeped in history spanning 2000 years, York is a compact walled riverside city home to world-class attractions. 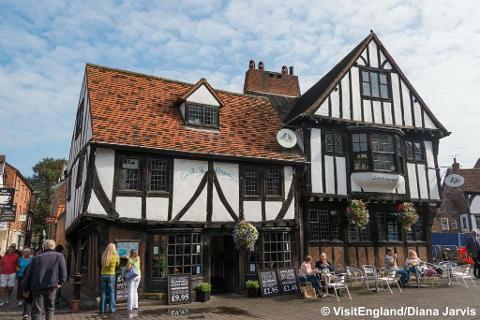 We stay within the medieval city walls allowing you time to explore the historic centre, with its lovely waterfront and cobbled streets. The city’s medieval centre adds an authenticity to the Christmas celebrations so come along and soak up the atmosphere. 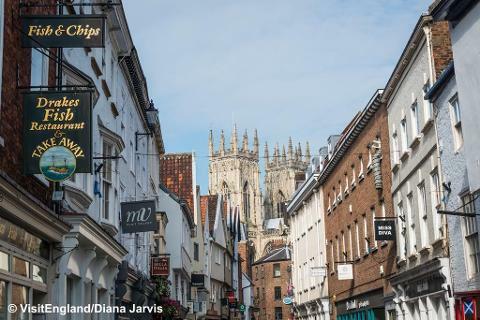 York is foody heaven, and a great place to go out and relax in one of the coffee shops or traditional taverns. We are delighted to have secured accommodation at our usual hotel – The Queens. Offering very good quality, comfortable accommodation with a friendly team of staff, it has a superb location on the River Ouse – just over the bridge from the centre. The hotel offers a slightly more laid back Christmas Break including some live entertainment in the evenings but there is plenty more on offer on the doorstep if you wish to explore. After being collected from your local pick up point (approx 7.30/8.00am) we have comfort stops on route before arriving at the hotel late afternoon. Settle in to the hotel with a welcome drink before your 3 course evening meal followed by some live entertainment. Your driver will also arrange for an excursion out of the city during your stay – included. After breakfast we leave York and head home. Comfort stops taken on route before returning to the local area around 4.00/5.00pm.